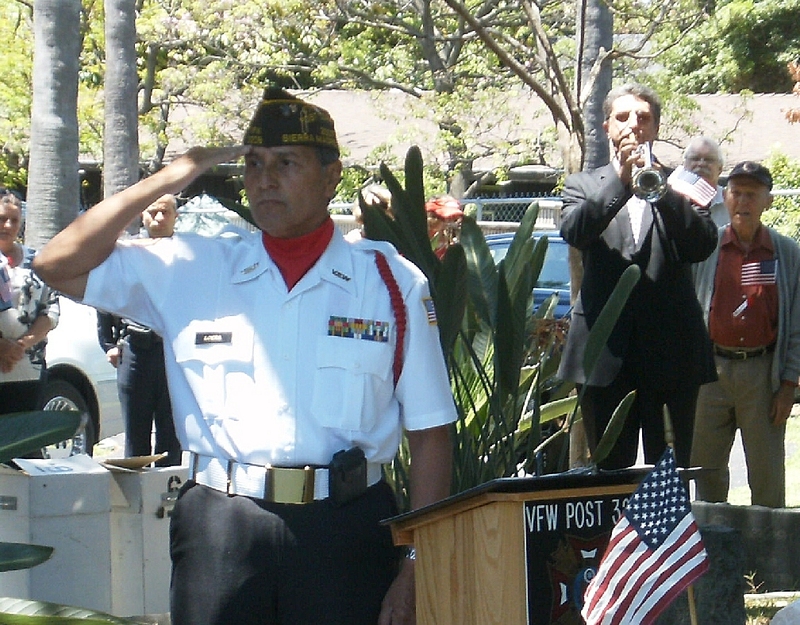 Posted 5/25/13 – VFW Post 3208 will host a Memorial Day ceremony at Pioneer Cemetery tomorrow, the 27th, at 11am. Everyone is invited to attend. Sandwiches, chips and beverages catered after the service by Bean Town.